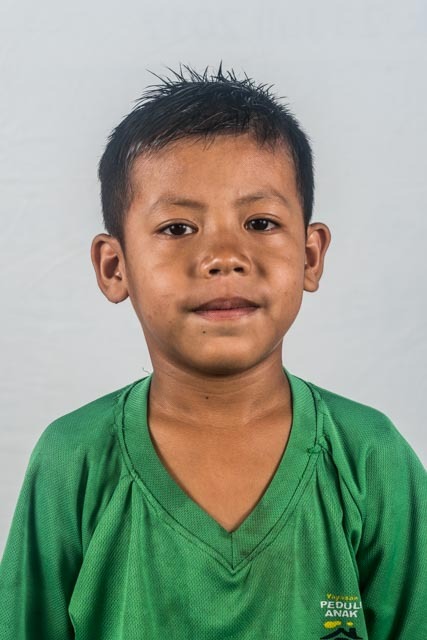 Farel was abandoned when he was only two years old. His mother decided to work overseas and left him with a couple in their village. She hopes one day she would have enough money to be reunited with her son.